West Chester University purchased The Village and University Hall and they asked us to create a logo and identity for all the new residence halls. The logo needed to work on such diverse areas such as their website, staff shirts, coffee mugs, lobby carpets and stationary. One of the original "Charter Schools" in Pennsylvania, the Chester County Family Academy turned to the University to develop their first website. 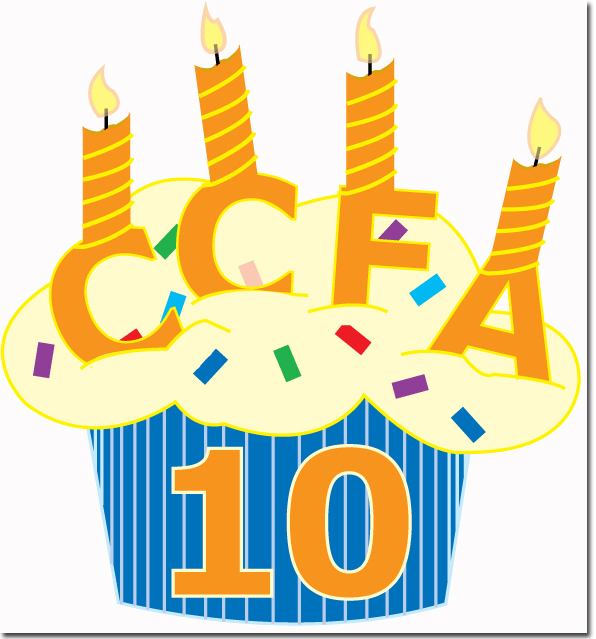 Appreciating the work IPG produced for them, CCFA asked us to design their 10th Anniversary logo. The client wanted a whimsical portrayal of the gopher that suggested the movie "Caddyshack". Different versions of the gopher are used throughout the website. This logo features a switch from an old 1960's analog computer. Not only did we develop the logo but we also created a simple flash movie to illustrate the current flowing through these rare vintage computers. We were asked to develop a logo for the original Chester County Hero's website. 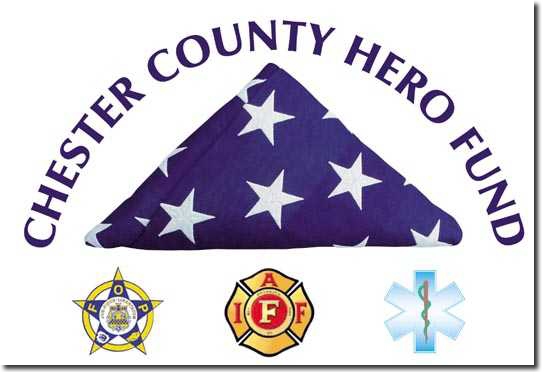 This site honors the firefighters, emergency medical responders and police officers who have given their lives in protection of the citizens of Chester County, PA. This client started a new pharmaceutical company that focused on finding new uses for existing drugs. It was a rush job...in just two days we provided a logo for this movie about the first national champion in Women's NCAA Basketball. The client wanted a new logo that would express the focus and professionalism of their company. We provided a variety of unique designs and they told us they had a very hard time choosing between them.